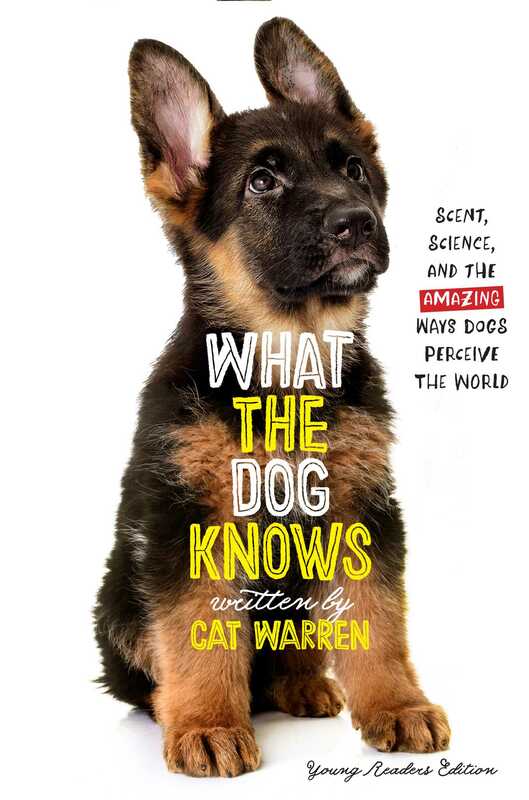 In this young readers edition of the New York Times bestseller, Cat Warren and her canine companion, Solo, teach readers that the nose knows no bounds when it comes to working together, being persistent, and helping others. Solo has a fine nose and knows how to use it, but he’s only one of many thousands of scent-detection dogs all over the United States. That’s a group that includes cadaver dogs, tracking, trailing, and apprehension dogs; dogs that can locate unmarked graves of Civil War soldiers; and even dogs that can find drowning victims more than two hundred feet below the surface of a lake. All these dogs love to use their noses. They think their job is simply the best, most interesting game they’ve ever played! What good working dogs can do may seem magical or mysterious, but What the Dog Knows shows the science, the rigorous training, and the skilled handling that underlie these amazing abilities. "What the Dog Knows offers a fascinating, fun glimpse into the world of dogs. If you've ever loved a dog, you will adore this book." "Learn about the fascinating world of training working dogs to identify scents, rescue people, find explosives, and assist law enforcement." "I'd like to shake Solo's paw for inspiring this super-interesting, fun book about how four-legged heroes work." 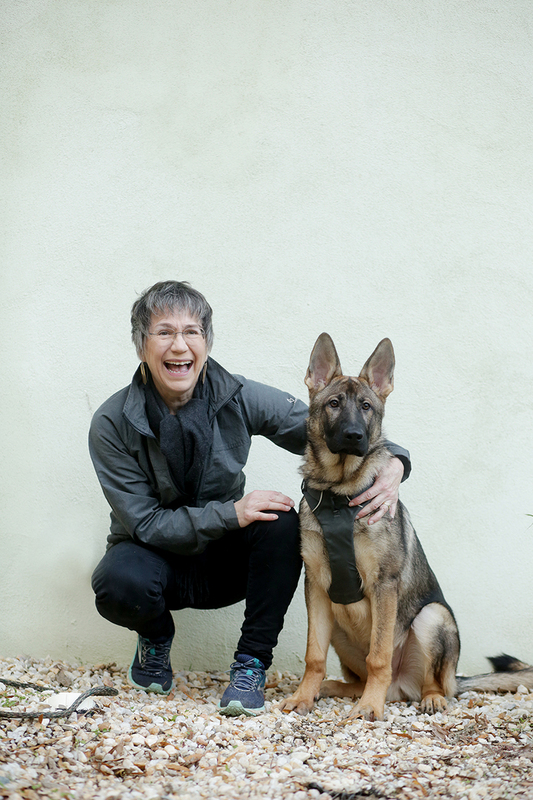 "A smart, funny, haunting exploration of the ways that we train dogs—and the ways that dogs teach us, sometimes even more, in return." "A fresh and fascinating account of life living and working with a sniffer dog who is not only a great buddy, but can also find bodies buried in the woods. Equal parts detective story, animal adventure, and voyage of discovery."